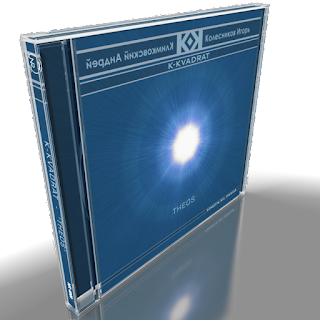 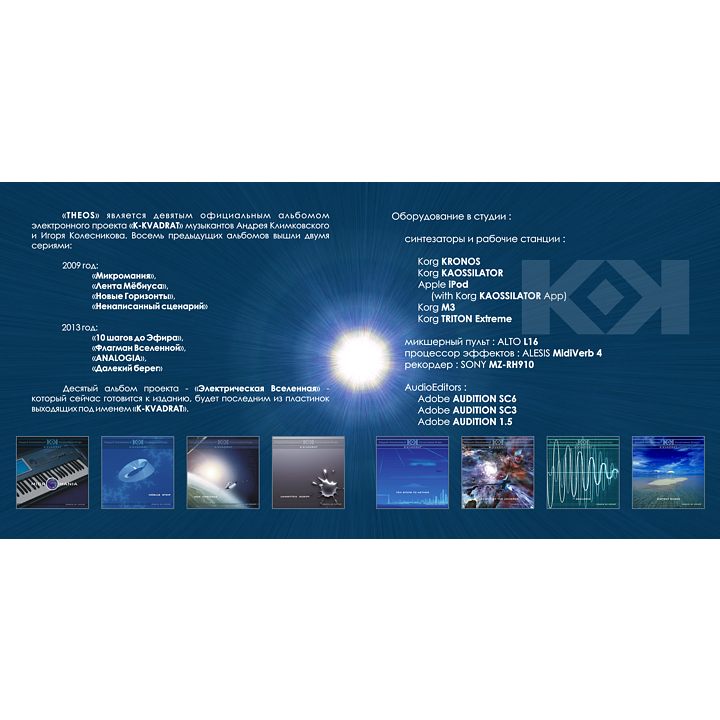 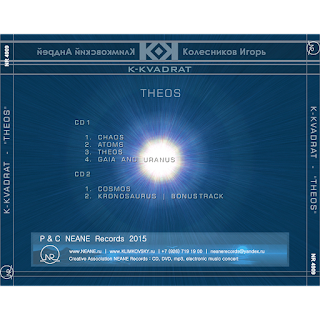 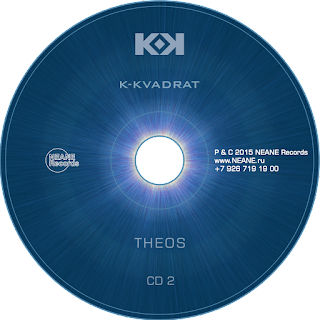 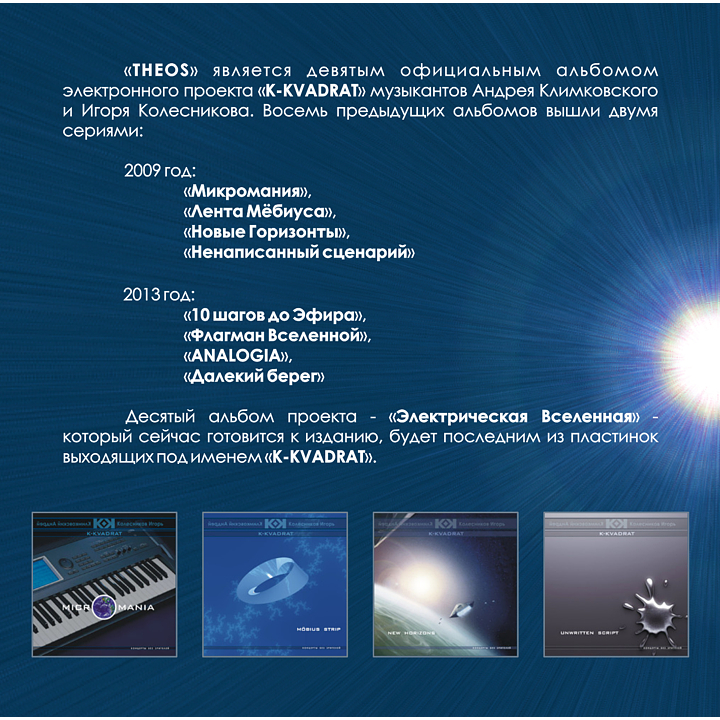 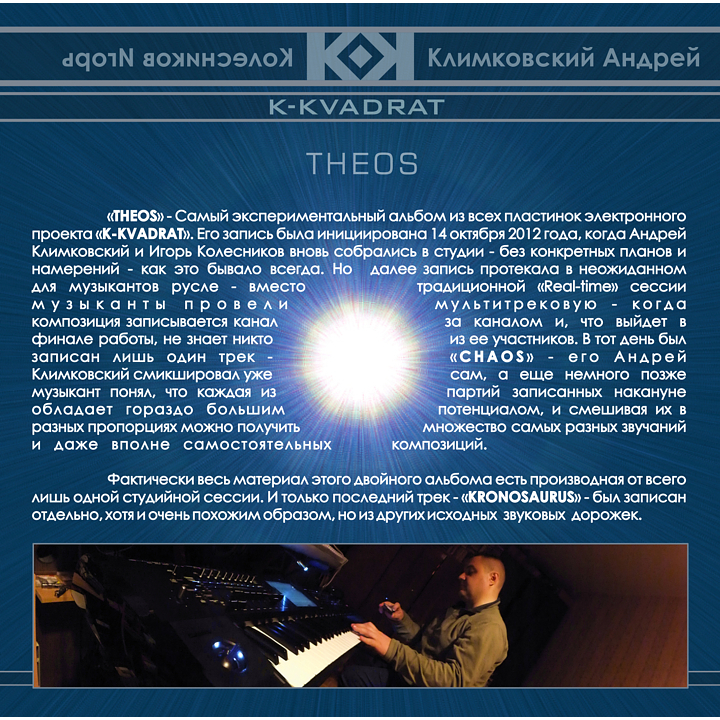 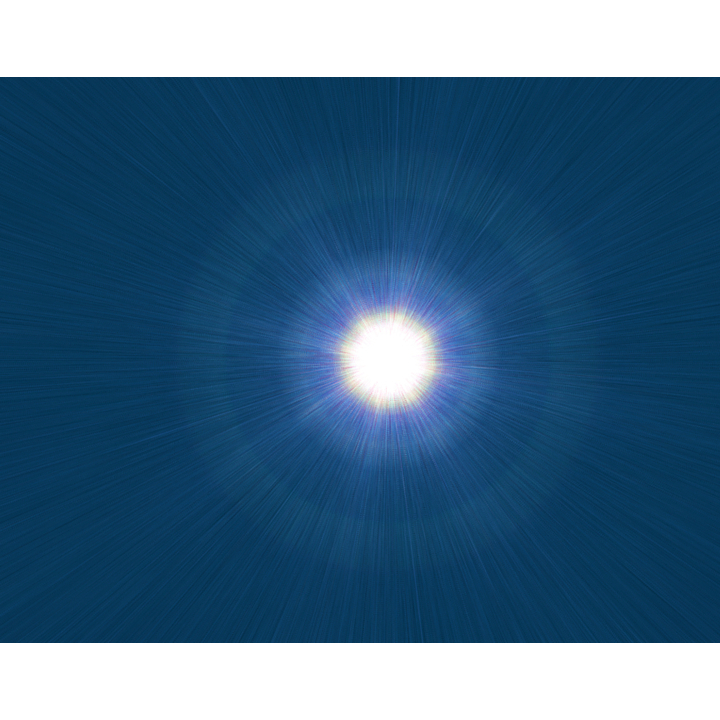 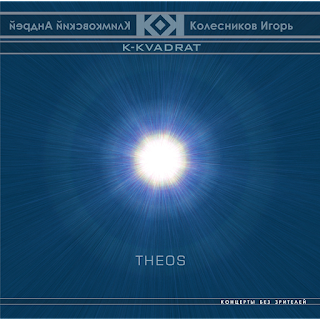 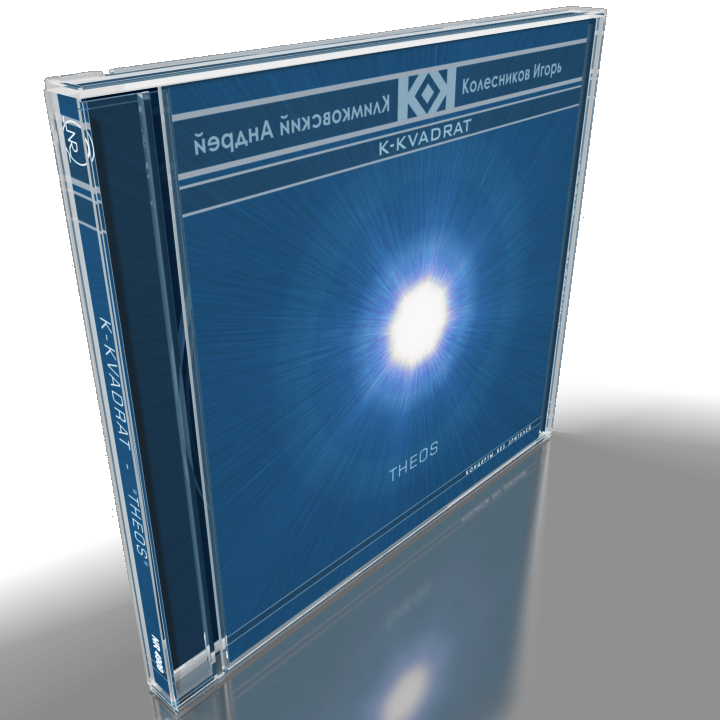 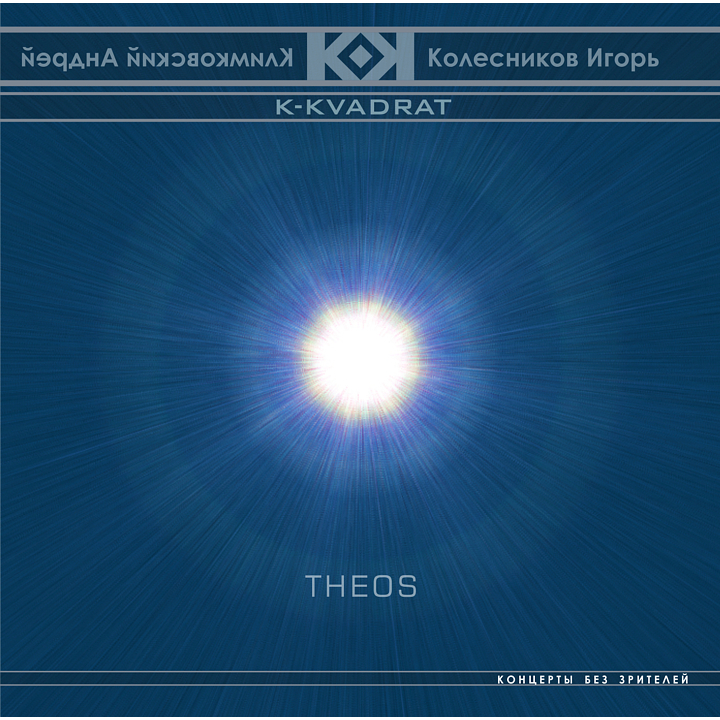 «THEOS» - most experimental album of all electronic records of project «K-KVADRAT». 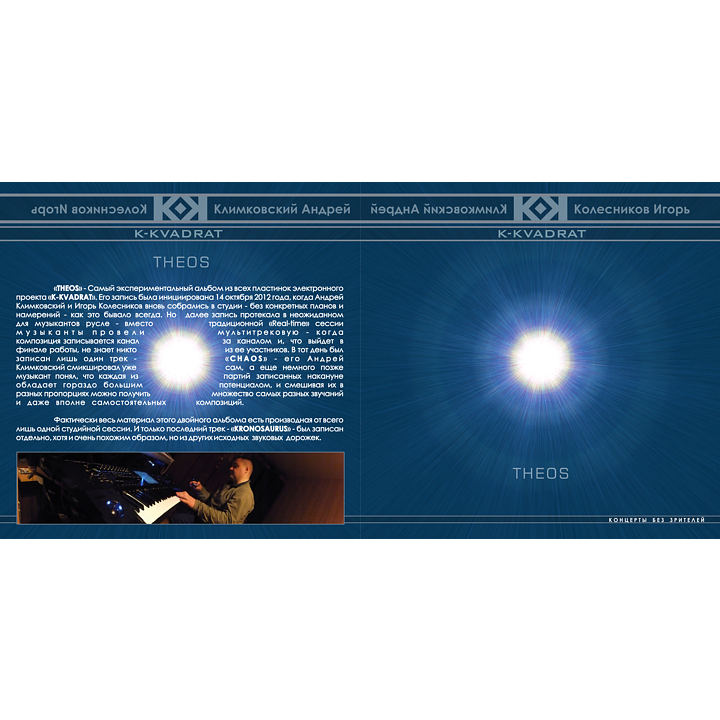 This recording was launched October 14, 2012, when Andrey Klimkovsky and Igor Kolesnikov returned in the studio again - no was concrete plans and intentions - as is always the case. But then recording proceeded to an unexpected line for musicians - instead of the traditional «Real-time» session musicians had a multitrack session - when the composition is recorded channel by channel and no one knows what will come in the final work. 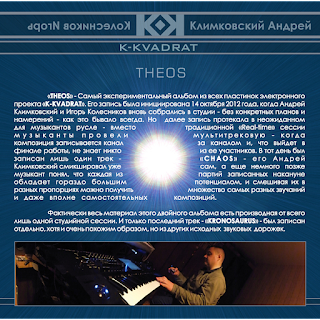 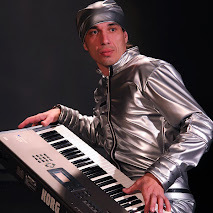 Just one track was recorded within that day - «CHAOS» - it has mixed by Klimkovsky Andrew himself, and a little later the musician realized that each of the parties of recording has got much greater potential, and mixing them in different proportions, you can get a lot of different sounds and even completely independent compositions. 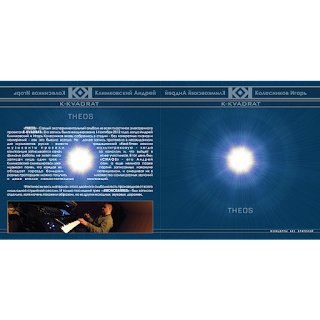 In fact, all the material of this double album is the derivative of just one studio session. 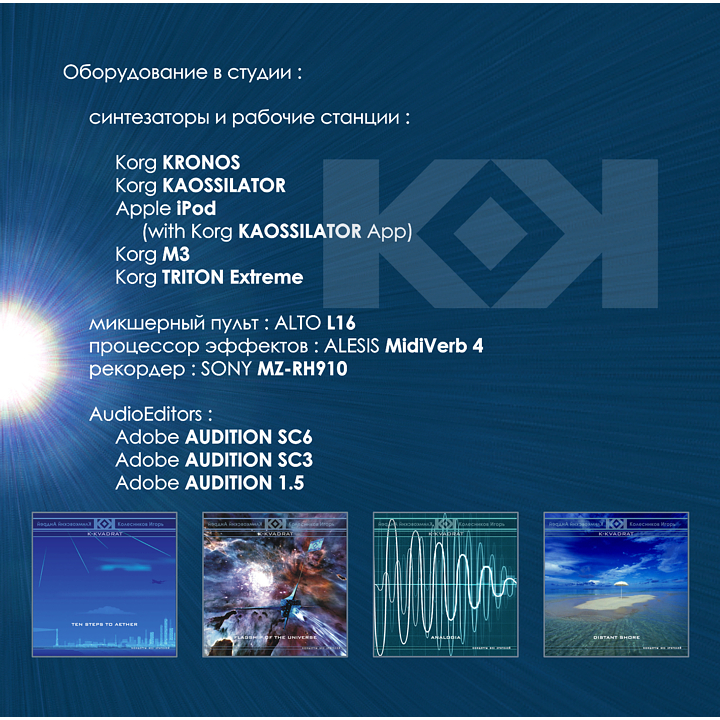 And only the last track - «KRONOSAURUS» - was recorded separately, though a very similar way, but from other raw audio tracks.